Victory-Tours, the "one man, one van" company, offers Regular Full D-Day Tours in luxury minibus. 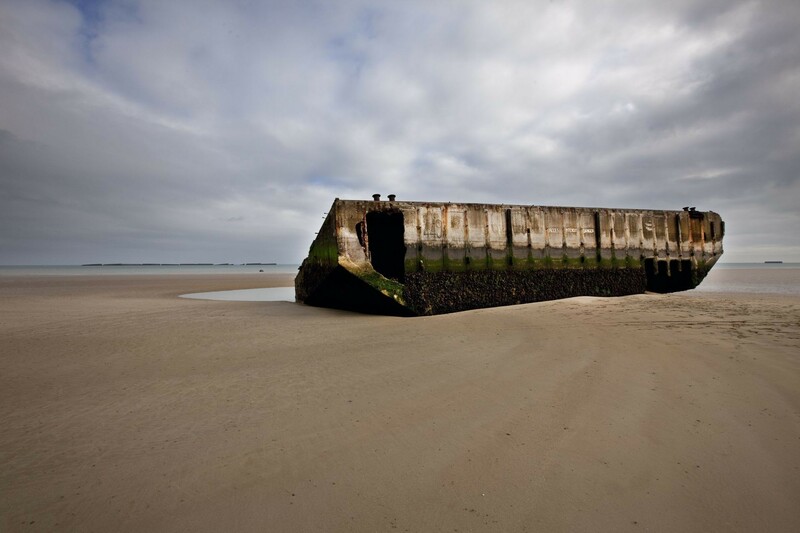 We also offer possibilities to make a Private Half, Full and Two Day(s) D-Day Tour (max. 8 persons). Victory-Tours is the only company leaving from Bayeaux after the arrival of the first train from Paris in the morning. You may make it a day trip from Paris. When coming in from Paris: we will meet at the Bayeux train staion. When staying at Bayeux: dep. from 'Place de Quebec' in the middle of town, easy to find, just behind the Hotel Churchill / Villa Lara. All tours are given in English and/or Dutch. Victory-Tours is highly recommended by Rick Steves, Tripadvisor -EXCELLENCE AWARD 2014-2015-2016-2017, and many others.I am recommended by veterans for many years. NEW: WE ALSO OFFER B&B AT OUR 'CHATEAU DE LIGNEROLLES' approx. 8 miles from BAYEUX. Please visit: chateau de lignerolles.com for more info.